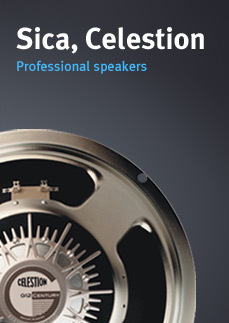 Active Neodyme Speakers with high efficiency ClassD amplifier. 700Watt Ultra Lightweight Powermixer with DSP (onboard adjustable Reverb/Delay), Subbass Simulator. 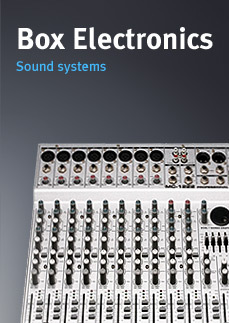 Active sound system 2+1 contains BX-12s active subwoofer and 2 passive satelites S-10N. 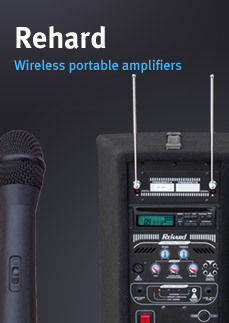 70W Active wireless sound system, battery powered.